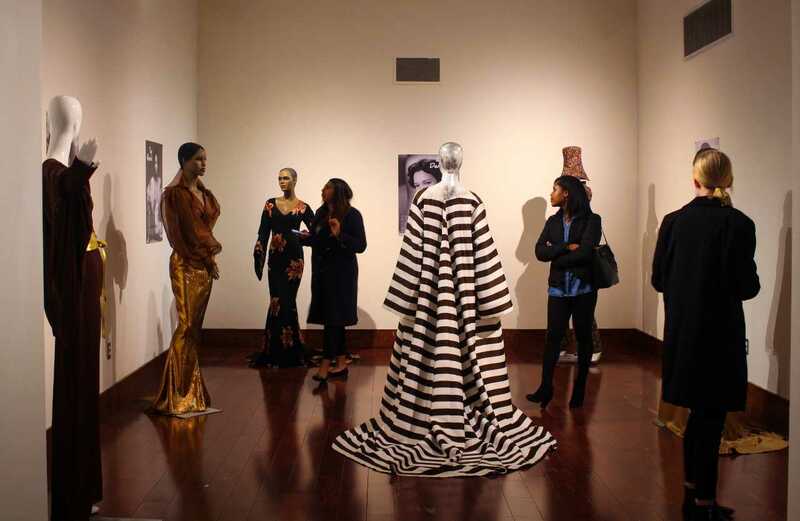 African Americans hold a unique place in the history of Dallas, a history continuously echoed in how the African American community is viewed today. Here's your guide to Black culture in Dallas. This month we're celebrating all things female – from world renowned changemakers and artists to our personal heroines. The best of Dallas' Jazz and Blues.